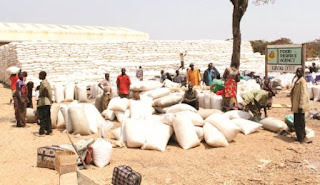 The Food Reserve Agency (FRA) has in the first seven days of this year’s maize marketing season bought 65,000 of 50 Kilogram bags of maize from the targeted 225,000 bags in Kapiri Mposhi District of Central Province. The 2015 Maize Marketing Season opened on Monday last week. This follows the improvement in the moisture content in maize. Farmers countrywide are now selling their maize to both the Food Reserve Agency and private buyers. This year, the Food Reserve Agency is buying a 50 KG bag at K75. Payment for the farmers is made 14 days after the maize is delivered to the FRA. But the farmers in Kapiri Mposhi want the payment period to be shortened. "We want FRA to help us if they can pay us early. We want to use the money for our children who are going for school," said John Kapesa, a local farmer. Those who cannot wait for the two weeks payment period offered by the FRA are now flocking to private buyers. Greenbelt Fertilisers is one of the buyers in Kapiri Mposhi. Due to their instant payment for maize delivered by farmers, this company is attracting hundreds of trucks full of the commodity. Some of the farmers here come from far flung areas and they spend days on the queue. From the number of farmers selling maize to Greenbelt Fertilisers, it is clear that farmers prefer fast cash than waiting for FRA to pay them in 14 days. This year’s maize marketing season has created many jobs. At Greenbelt Fertilisers, women job seekers spend hours outside the depot seeking for employment. "I have been here for three months waiting to be given any job. These people are not employing us," said Jane Kabwe. At FRA satellite depots, casual workers who load bags of maize are paid 30 ngwee per 50 KG. This amount has now become a controversial issue. The casuals want it increased. The Food Reserve Agency is targeting to buy 225,000 bags of maize in Kapiri Mposhi this year. Copperfield Mining Services, the contractor working on the 70 Kilometers Pedicle Road through the Democratic Republic of Congo, is still struggling to complete the project. The Pedicle road is a short cut through the DRC from Mokambo border on the Copperbelt to Chembe border in Luapula. The company has so far tarred 38 Kilometers and gravelled the remaining stretch to Chembe border. The road should have been completed by last year but the contractor is still stuck with works. Deep inside the DRC’s Katanga Province, the Kitwe-based contractor is still struggling to construct a huge bridge across the Lubembe river. Copperfield Mining Services is upgrading the bridge from its current single lane to a double lane. The company has hinted that it would complete the works in December. But according to the Road Development Agency, the road is supposed to be completed next month. Once completed, the Pedicle road will provide the shortest route for travellers from Luapula province to Lusaka by over 3 hours. The lakeside town of Samfya in Luapula Province lacks tertiary institutions to cater for young graduates who complete secondary school. The district which has a population of over 198, 000, does not have a college or university. Despite having 128 primary, secondary and community schools, Samfya lacks tertiary institutions were its youths can further their education. At present, youths travel over 70 kilometers to neighbouring Mansa District to further their education. The Lusaka-based University of Zambia has a branch in Samfya but thats not adequate to cater for the growing appetite for education among young people. "I want the government to consider building a college here. We want to study the courses of our choice here in Samfya," said Mwila Mukuka, who is in Grade 10. Another youth from Samfya has called for the newly elected Member of Parliament in the area to lobby education institutions to set up base in the town. "Am a distance education student with the University of Zambia. I want to urge our new MP Mr Kasandwe to help us with the establishment of a college here," said Mwape Kunda. 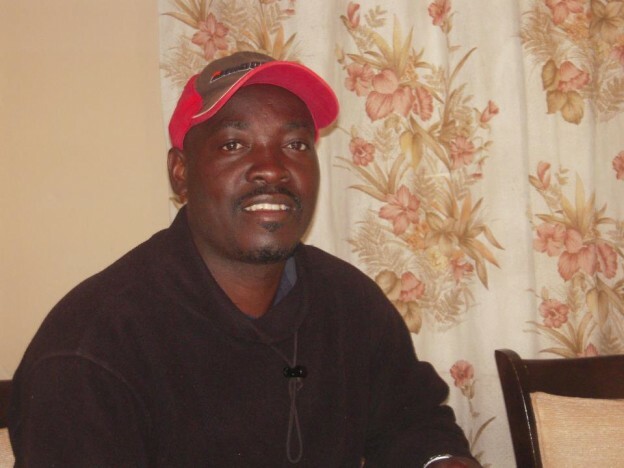 In a parliamentary by-election held on Thursday last week, Anthony Kasandwe was elected Member of Parliament for Bangweulu Constituency which is one of the two constituencies within Samfya District. The other constituency is Chifunabuli whose lawmaker is Dr Mutaba Mwali, the Deputy Minister of Works, Supply and Communication. MPs are capable to lobbying institutions that can establish education centers in their constituencies. On top of that, MPs administer the Constituency Development Fund which can build a fully fledged college if all stakeholders in the constituency agreed to channel a certain year's allocation to that idea. Zambia has started preparing its position paper for the 21st United Nations Climate Change Summit to be held in the French capital Paris in December this year. At the talks which are abbreviated as COP 21, Zambia is expected to present its recommendations for adoption into the final legally binding climate change deal. 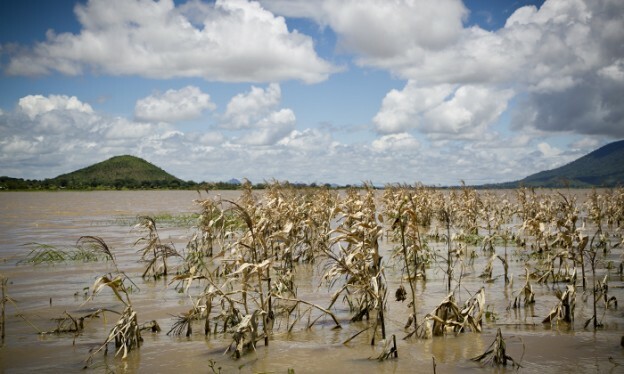 So far, Zambia has held four inter-provincial workshops for climate change and environment experts to consolidate its position over climate change. The workshops which were attended by technocrats from various government ministries and agencies, produced the country's Intended Nationally Determined Contribution (INDC). This INDC will be the guiding document which Zambia will present to the United Nations Climate Change talks. The Zambian proposals in the INDC are aimed at reducing the amount of harmful gases in the atmosphere as a way of fighting climate change. 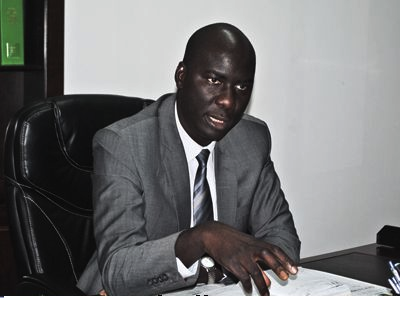 Chief Environmental Management Officer in the Ministry of Lands, Environment and Natural Resources Richard Lungu told the workshop in Kitwe a week ago that this year's climate change talks were an opportunity for countries to present real proposals for climate action. "All previous climate talks had proposals from scientists on how to reduce harmful gasses in the air. But this year's talks will focus on individual countries' proposals which is good'" said Mr Lungu. And Lands Permanent Secretary Barnaby Mulenga urged the technocrats to put the interests of the 13 million Zambians first. "As you sit to come up with the INDC, ensure you look at the plight of the 13 million Zambians. Also look at issues of adaptation and mitigation so that the people who suffer most from climate chanage can find relief," said Mr Mulenga. Meanwhile, environmental activist Lovemore Muma has called on more scientific research to help government formulate a good INDC. "We call upon government to embark on a scientific research which will help the country come up with a scientifically-backed INDC. This will help us put our point across in Paris," said Mr Muma in an interview in Kitwe. In the recent months, Zambia has been experiencing massive loadshedding. According to the country's power utility firm Zesco, the loadshedding is as a result of the reduction of water in the Kariba Dam which is the major producer of electricity to Zambia and neighbouring Zimbabwe. This reduction in water is blamed on a drought which is also another form of climate change. According to figures from the United Nations, emissions of green house gases has risen by 40 percent from the year 1992. This has heightened calls for a new binding document that will help stop temperatures from rising beyond the two percent Celsius which many scientists say may be catastrophic. Over the past decade, the world has been trying to come up with a legally binding climate change deal since the expiry of the 1997 Kyoto Protocol which unfortunately was shunned by big polluters like China and the USA. In recent Climate Change talks, disagreements between the industrialised and least developed countries have made this process a pipe dream.